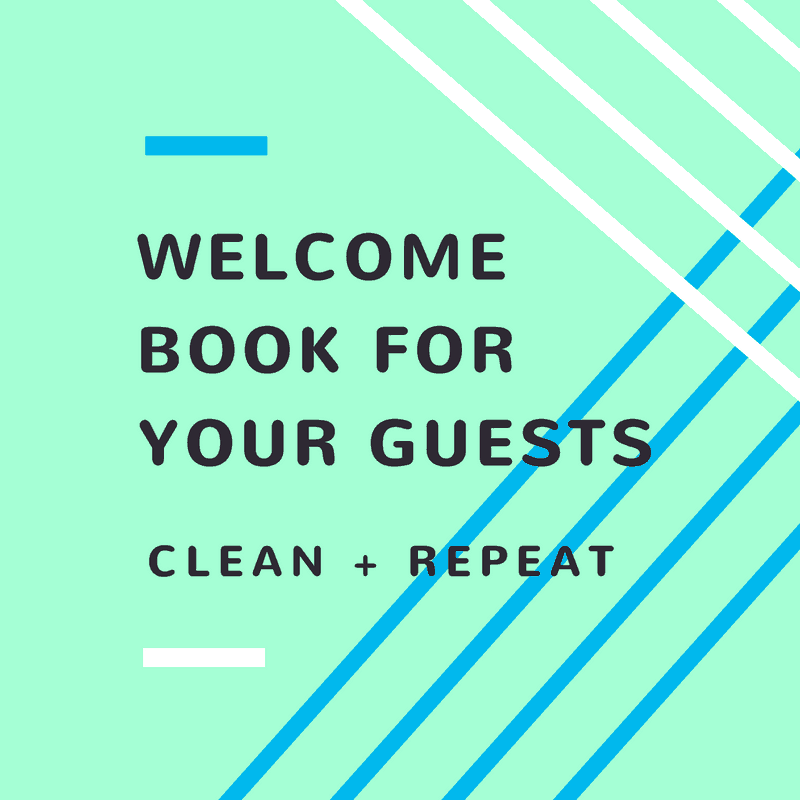 In need of a welcome book for your guests? We continuously run into properties that lack simple and definitive guides to their property that guest can easily access before and upon arrival. We've made this comprehensive manual for hosts to easily edit and make their own.